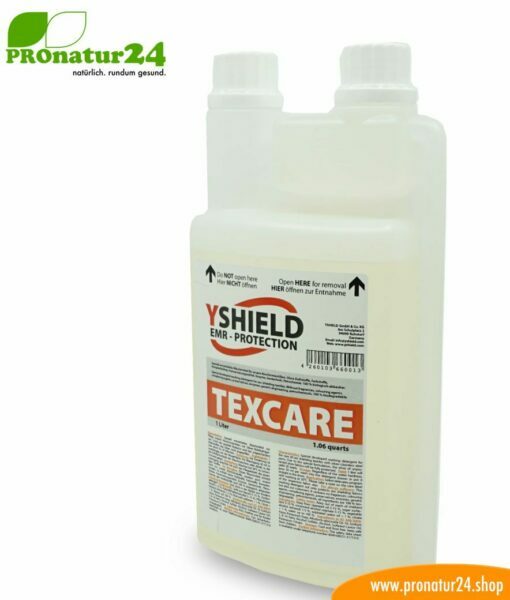 TEXCARE liquid detergent from YShield. 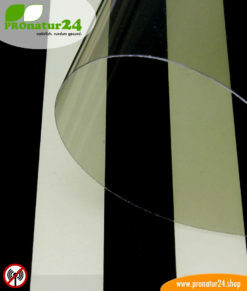 Specially developed for shielding fabric. 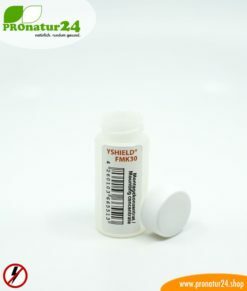 Special liquid detergent from YShield for the care of shielding fabrics with silver threads and stainless steel yarns. 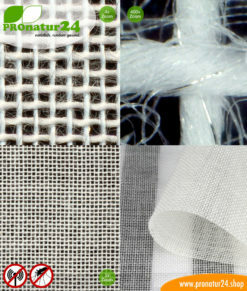 The formula protects the shielding material and maintains the shielding attenuation during washing. All ingredients are 100% biodegradable! 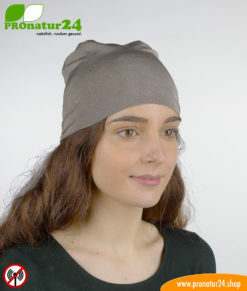 Fragrance free, no dyes, no preservatives. without enzymes, u.v.m. The TEXCARE detergent was specially developed by YShield for shielding fabrics with silver threads and stainless steel yarns. 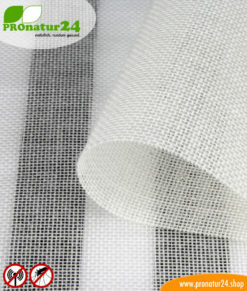 The carefully developed formulation protects the shielding substances during washing and preserves the shielding of the shielding material. 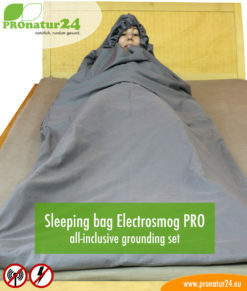 Even at the washing temperature of 30 ° C can be spoken of perfect cleanliness and top hygienic. In addition to our UNI SAPON detergent, which is also well-suited for cleaning our shielding fabrics (and generally for the entire laundry), TEXCARE goes one step further and creates the ideal cleaning environment in the washing machine especially for shielding fabric. YShield recognized after numerous wash tests with various detergents that some commercial detergents have very negative effects on the screen attenuation. 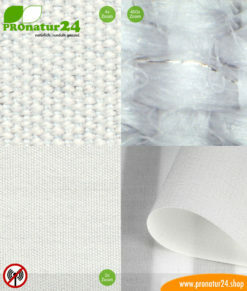 In addition came feedback from customers who, for example, smell “soap nuts” when it comes to silver fabrics. 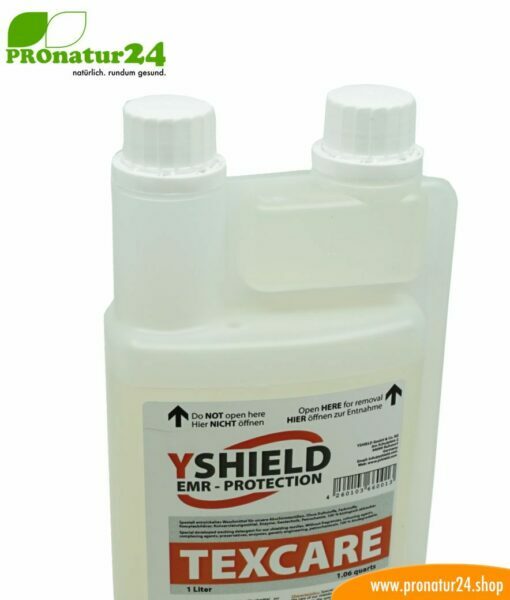 In collaboration with an organic detergent manufacturer, YShield has developed this unique detergent TEXCARE, which is an ideal match for shielding fabrics. TEXCARE is suitable for allergy sufferers! 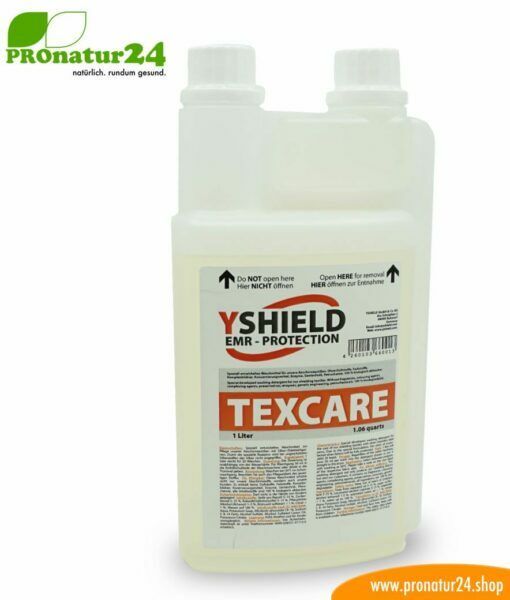 This detergent TEXCARE acts twice, for the shielding and for the environment. So TEXCARE contains no fragrances, no dyes, no preservatives, no enzymes, no genetic engineering and no petrochemistry. Furthermore, all ingredients are 100% biodegradable. A TEXCARE container contains 1 liter of detergent and is enough for about 20 washes. 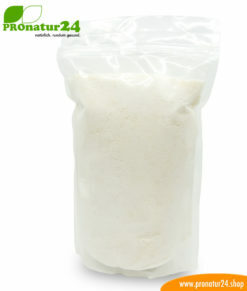 The dosage is independent of the water hardness. 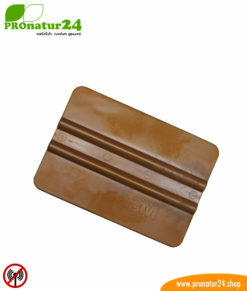 Per wash 50 ml are added to the filling drawer of the washing machine or directly into the drum of the washing machine. 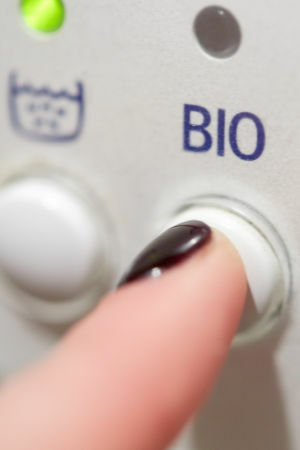 Then wash in a gentle cycle at a temperature of 30 °C. 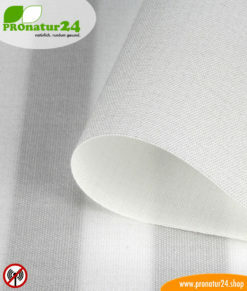 It is absolutely necessary to observe the details on the care label of the respective shielding fabric regarding ironing and drying. A fragrant tip: Essential oils are good for it. Just add a few drops of an essential oil, if a corresponding fresh scent is desired. 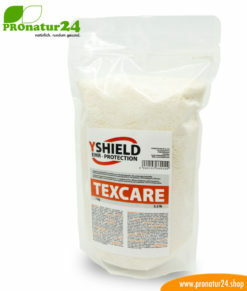 TEXCARE powder detergent from YShield. 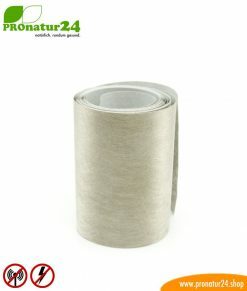 Specially developed for shielding fabric.